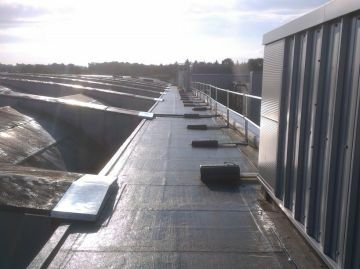 specialist roofing and waterproofing services for customers across all sectors. 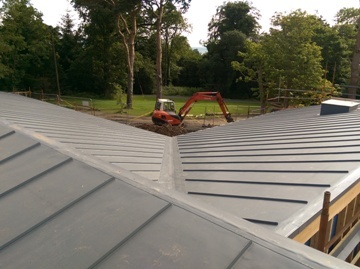 commitment to safety-driven results and, unrivalled, sustainable roofing solutions. 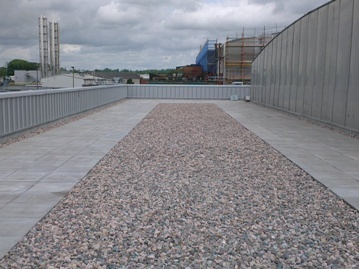 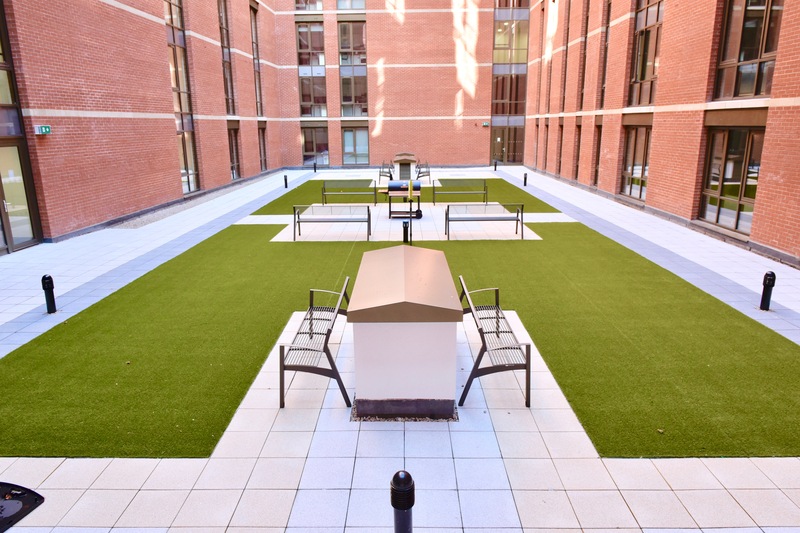 Antrim-based GBS Roofing has completed highly specialised roofing, cladding and waterproofing work on a landmark multi-million pound construction project in Belfast. 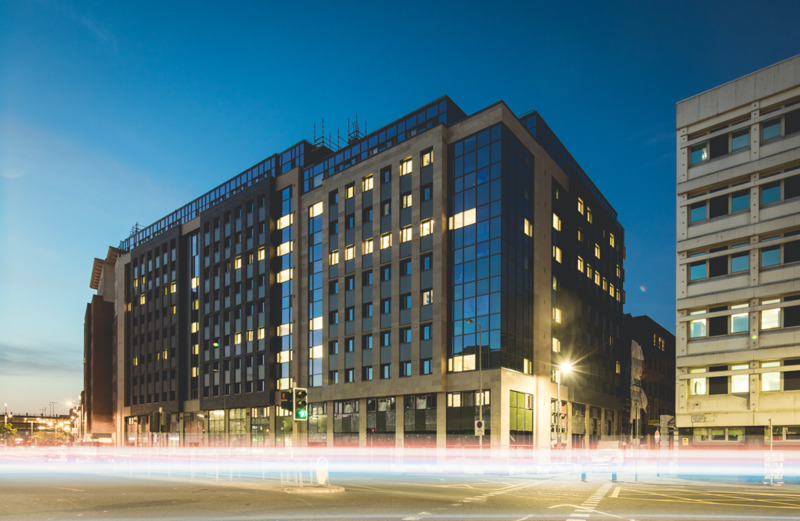 The new student accommodation block at Great Patrick Street officially opened last month and will soon be home to 474 students.